Acid Stain is not a paint or coating agent, rather, it’s a coloring process involving a chemical reaction on a cementitious material. 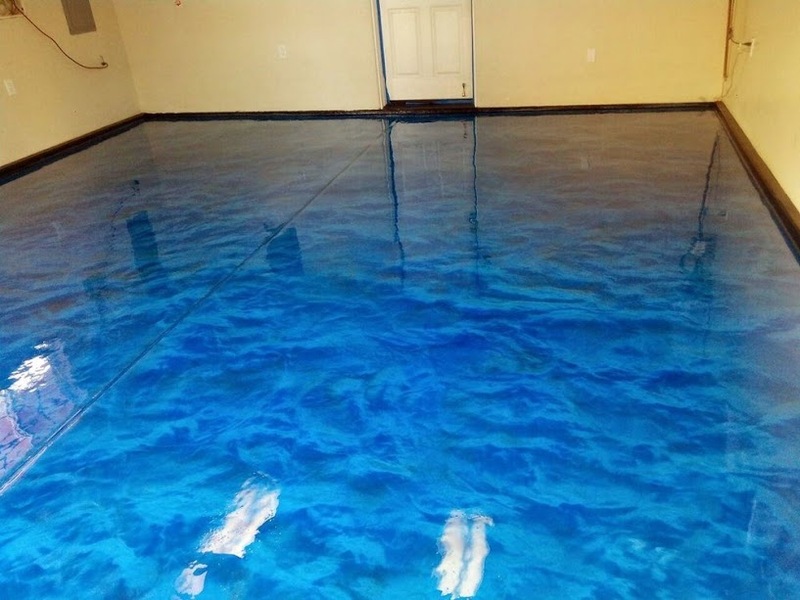 This concrete stain is a solution made with water, acid, and inorganic salts reacts with minerals already present in the concrete, the result of this reaction is color. 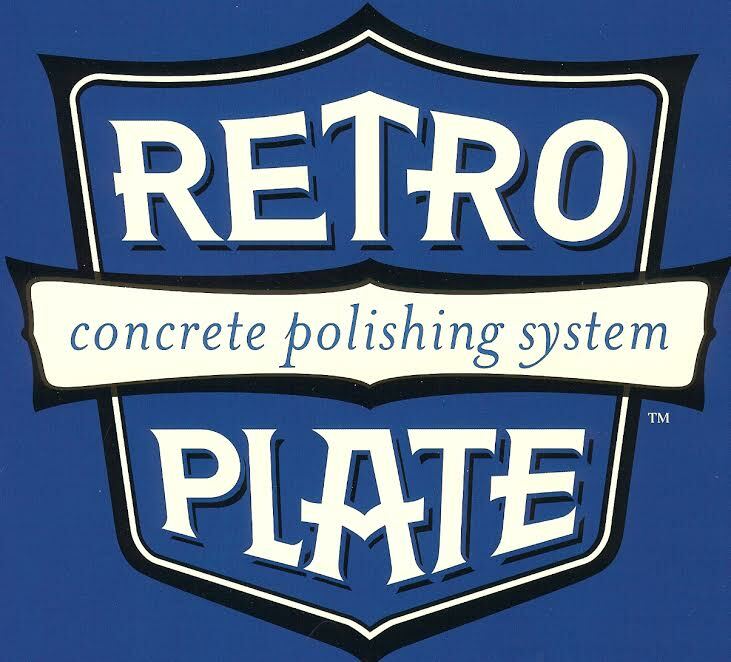 It works very well on new or old concrete, and we’ve seen impressive results over decorative cementitious overlays and self-levelers. Acid Stain is a very durable product if properly protected with sealer or wax, and it can be applied to both interiors and exteriors. 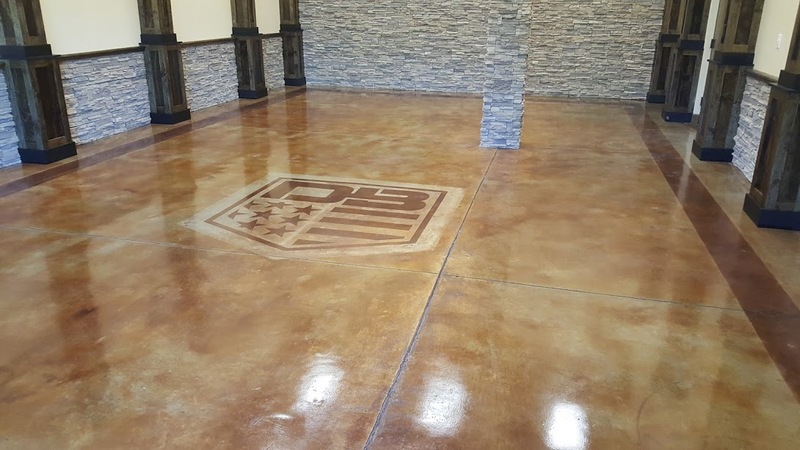 RRC Development Company can transform your concrete driveway, sidewalks, patio, pool area, walkways, interior floors and entryways into beautiful works of art with acid staining and engraving. 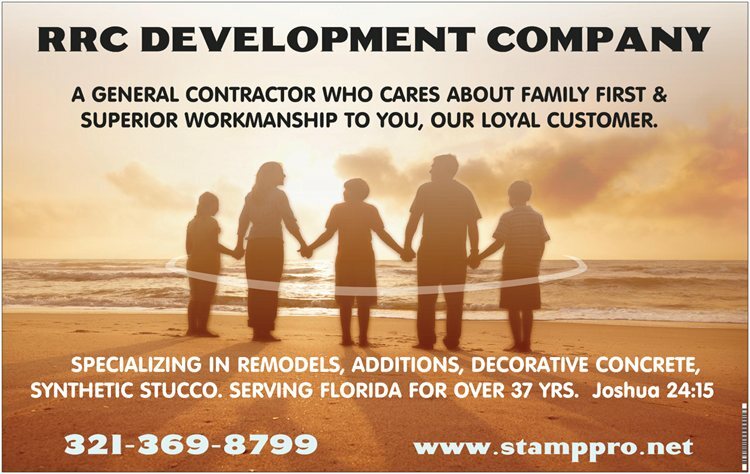 Choose from many different color combinations; from a single color to rich multi-color blends. 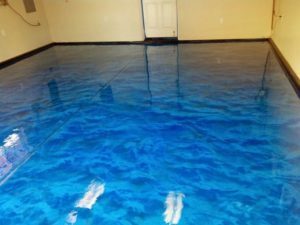 Acid stained concrete will increase your property’s value and create architectural enhancements to any commercial, residential or retail property while providing a low maintenance flooring solution.